Japanese inspired innovative flaming devices since 1978. 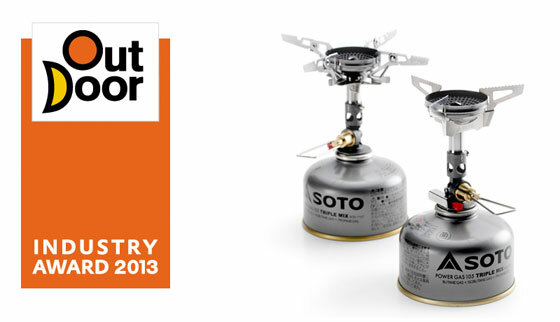 SOTO now serving the world market for Shinfuji Burner of Japan. In the early years, Hajime Yamamoto, founder of Shinfuji Burner, worked as a manufacturer of burners in Japan where winter temperatures can plummet to -40°F. At the time, a burner would take 2 to 3 minutes to preheat. Realizing the benefits of reducing this wait time, he assembled a team of the best creative, engineering, and innovative minds he could find who shared his determination to create a burner that took seconds—not minutes—to preheat. Shortly thereafter, Shinfuji Burner was born, the Torch Lamp was invented, and a new industry standard was set, taking scarcely 15 seconds (20-30 in extreme cold temperatures) to preheat. In 1986 the industrial burner was gaining momentum and respect as customers in both the home and business sectors were experiencing new levels of success in their efforts to control weeds. 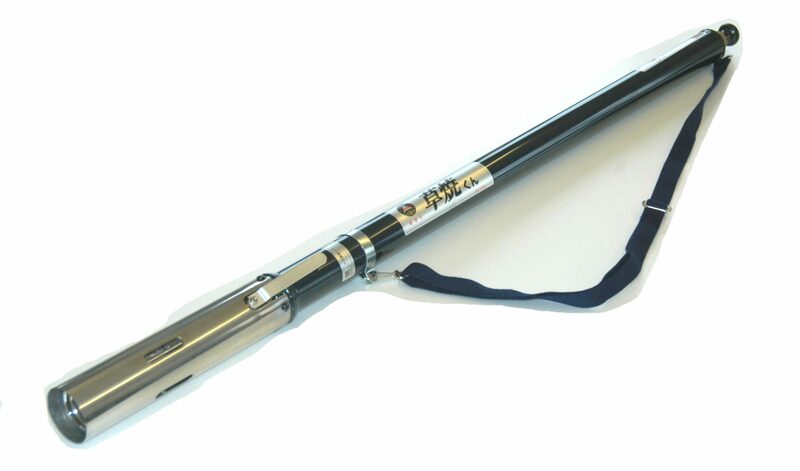 This inspired Yamamoto and his team of engineers to design a kerosene weed burner specifically for home use. As word spread, the fields that surround the rural areas of Japan were revitalized. 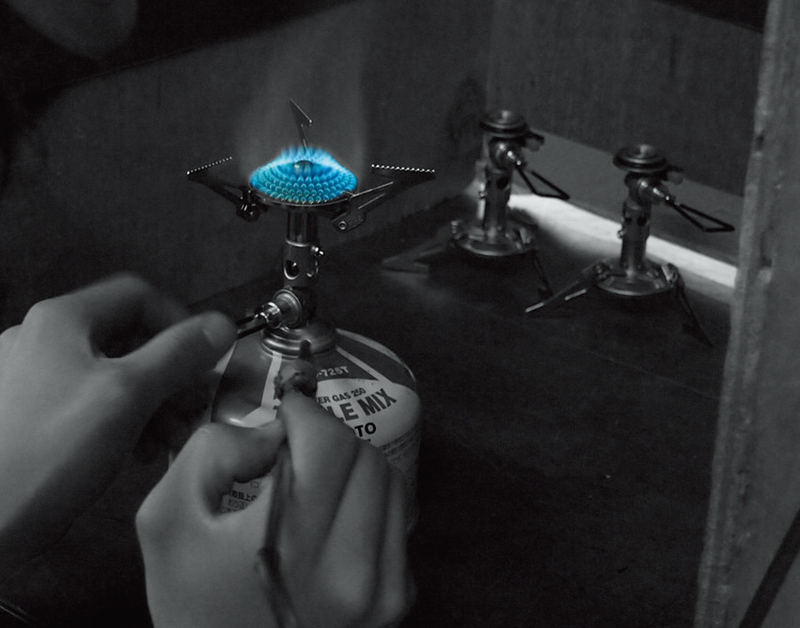 While the weed burning device was perfected, materials for industrial burners, innovative blazing, and skilled soldering were added to Shinfuji’s growing line of products generating and integrating the blue flame. 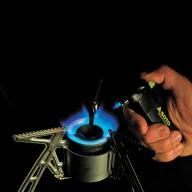 Shinfuji continued to expand their burner products through 1990 when the Pocket Torch was invented as a handcraft tool. The team realized that this little torch, with its powerful flame and impervious to wind, could become an efficient flaming device for extreme weather outdoors adventurers. With this vision firmly fixed in their minds, the innovative engineers—now with decades of experience—launched SOTO Outdoors. SOTO means “Outdoors” in Japanese. SOTO was introduced to the world market in 2010. 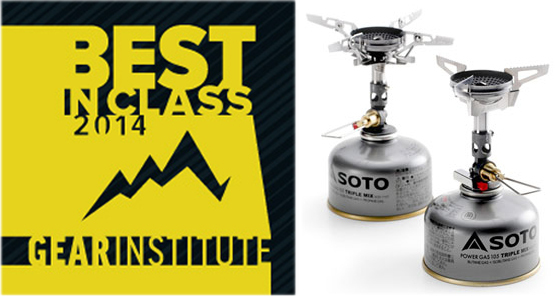 Since then, SOTO has been awarded five coveted industry awards for their flaming devices. Today nearly half of the devices manufactured by Shinfuji are sparked by extreme weather conditions and hand-selected Japanese-made materials. 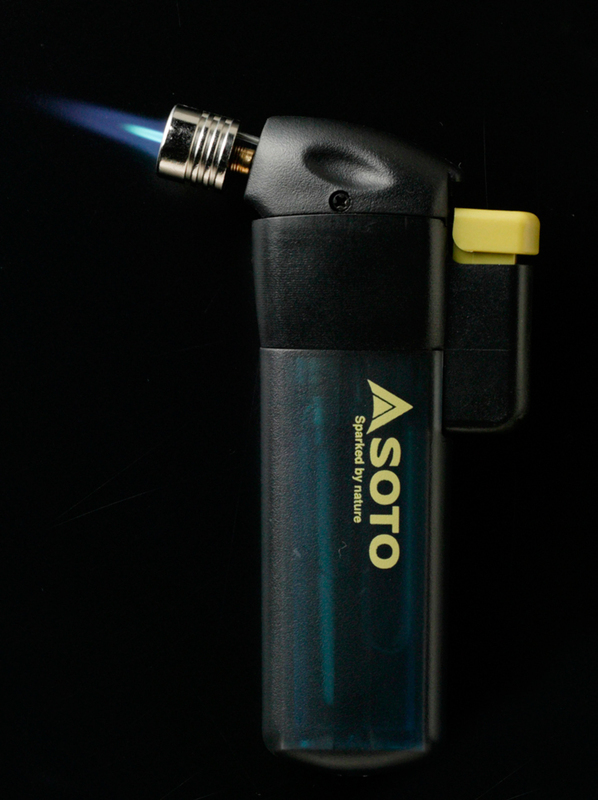 Decades of experience, the highest safety and technical standards, and relentless inspections are behind every innovative SOTO flaming device. Designing, manufacturing, inspecting—it’s all done at SOTO’s factory in Japan. Piece-by-piece, each finished product must undergo a rigorous manual inspection. Only flaming devices that pass this inspection are released for sale in the world market.